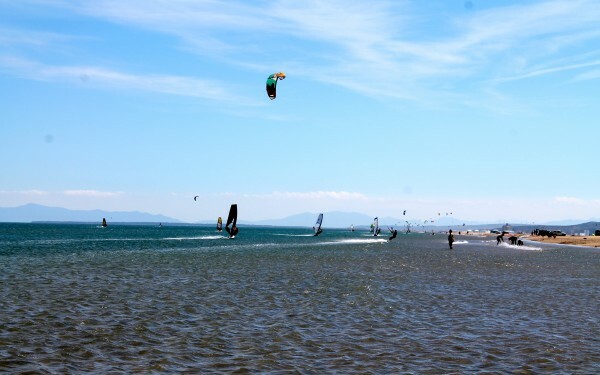 Beaches in Languedoc are sandier than in pebbly Provence and loved by swimmers, watersports enthusiasts and families. La Souqueto B&B South of France is the perfect place from where to explore a vast range of beaches. 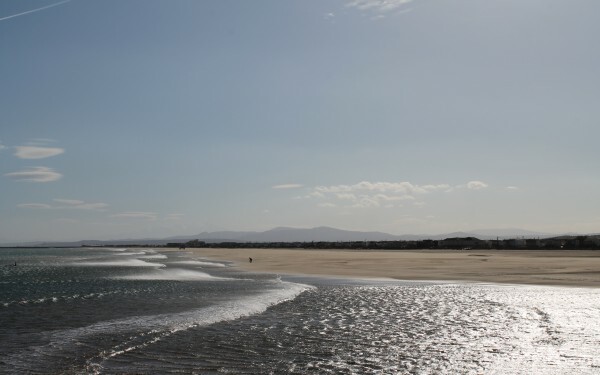 Currently, 94 of Languedoc’s beaches have been awarded the international eco-label, ‘The Blue Flag’, for water quality, safety and cleanliness, so you can just relax and the only thing you need to worry about is putting on the suntan lotion. 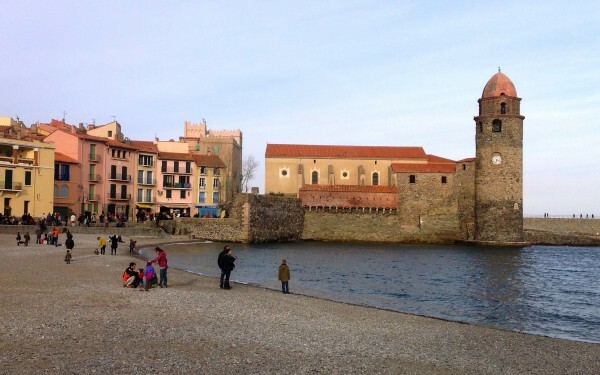 You will be spoilt for choice here as Languedoc-Roussillon takes up half of France’s Mediterranean coast with 177km (110 miles) of coastline and acres of beaches to choose from -including some of the most beautiful beaches in the south of France. The charming seaside town of Leucate has two beaches and some great restaurants. 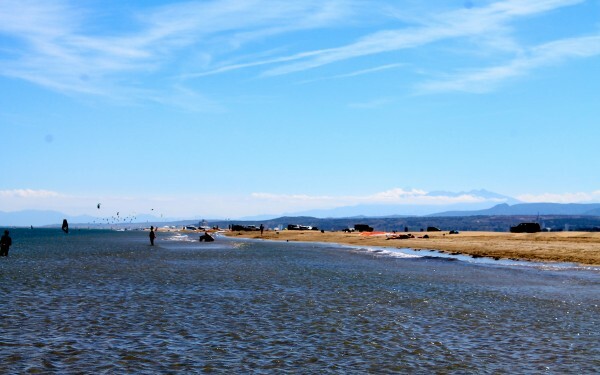 La Franqui beach has the sea on one side and the etang (inland lake) on the other. 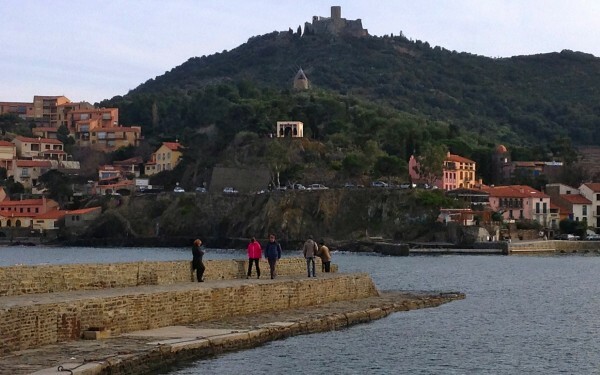 Collioure is a charming coastal town full of bars, restaurants and boutiques. Around it there are three beaches with spectacular views of the Mediterranean and the Pyrennees. 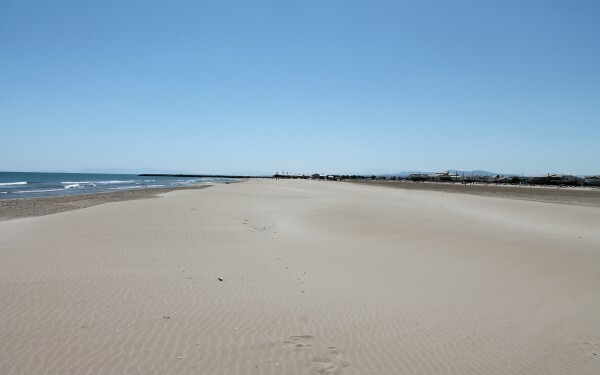 If you are looking for a beach that is a little less crowded in the height of the season, then Gruissan Plage with its wide, flat beach will offer plenty of space for you to stretch out. 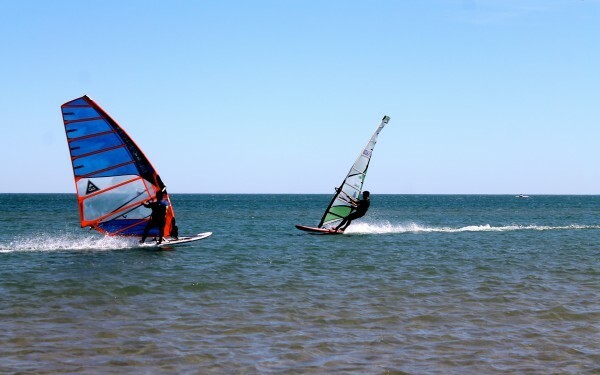 You can also hire wind surfing equipment from the port. 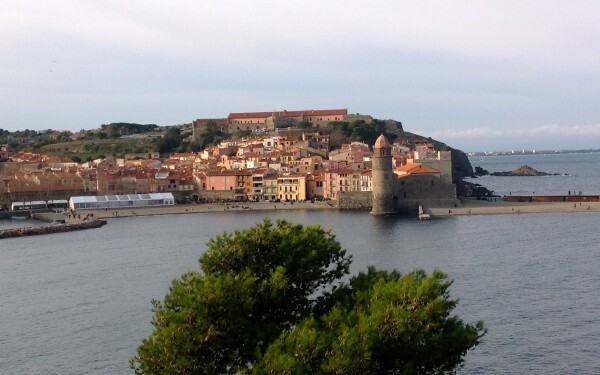 At Port Vendres you will find a lovely beach with dunes and nature all around. There are no crowds here and it is a great place to swim with a lifeguard watching over you (in July and August). There are also lovely little coves between the rocks and places to eat or hire equipment close by. 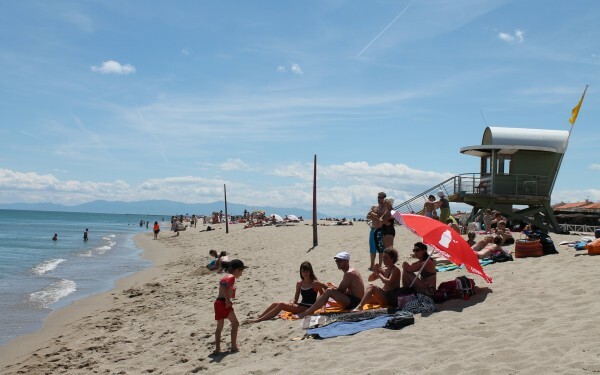 Last but not least, another beach worth mentioning is Argelès-sur-Mer; a 7km sandy beach about 20 minutes from Perpignan which has become one of the major Mediterranean beach resorts, and boasts a large harbour area. The north end is beautiful with views of the Pyrénées and bordered by pine trees, at the other end it is more commercial with plenty of facilities for the children.